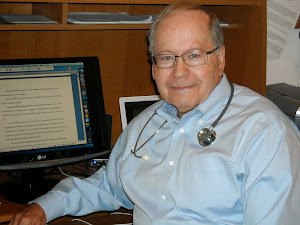 Random Jottings: the blog of Richard L. Mabry, MD: Writing: Starting Late or Not At All? Writing: Starting Late or Not At All? One of the best analogies I've heard is that life is like a toilet paper roll-- the closer the end, the less that's left. I learned, with the death of my first wife, that we're not promised any future days, so it's best to make every one we have count. And that's what I've tried to do, even though sometimes I think, "Oh, I'm too old to start that." Imagine what our folk art would be if Grandma Moses had said, "I'm too old to paint." Or, for that matter, what would we do at suppertime if Harlan Sanders hadn't promoted himself to Colonel and started selling fried chicken by the bucketsful? When Cynthia died, a bit of me died as well. At first I committed my musings to paper in order to let me pour out my soul without bugging my children, my pastor, or my friends. Later, I let one of my closest friends read my raw journaling, and his reaction was, "You need to turn these into a book, to help others going through the same thing." 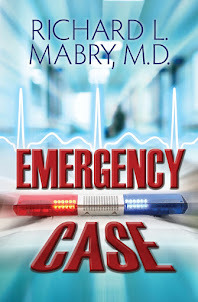 I had lots of misgivings, among them the thought that I was too old to try writing (other than the medical texts, chapters, and papers I'd had published). But after several years of writing followed by an unsuccessful search for a publisher, I encountered an editor (at Kregel Publishing) who thought the book deserved publication. That was over a decade ago, and The Tender Scar has ministered to many thousands since. It wasn't easy, and would never have happened if I had listened to that voice within me telling me I was too old to write. 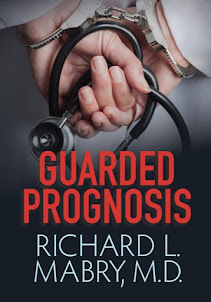 In a little over a week, I'll release Guarded Prognosis. This makes twelve novels and four novellas of medical suspense published in a bit over a decade. And all because I didn't think I was too old to start. How about you? Is there something you'd like to do, but think you're too old? You'll never be younger. Let me know. Tweet with a single click. "When are you too old to try something new?" 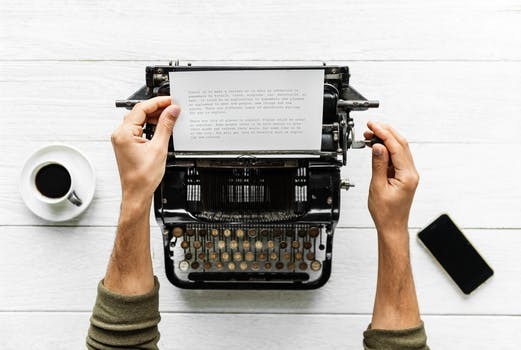 I've thought about this, me being a newbie writer in middle age, and I figure people starting at an older-than-typical age have an advantage when trying something new. They understand from experience that it might take several cycles of try-fail-learn-readjust-try before a new endeavor succeeds. Congrats on your TWELFTH book! Priscilla, thanks for your congratulations, and best wishes on the course you're setting out upon. It's never too late to start something new. I'm always looking for new challenges. Just this week, I learned how to use chalk paint to patin my bedroom suite. Now I have a beautiful new dresser, etc! And I was much older that the average writer when my first book released! Patricia, as I said in my final paragraph, "You'll never be younger." Great that you're continuing to do new things--but keep writing, also. Thanks for your comment. It's July. Of Course It's Hot.